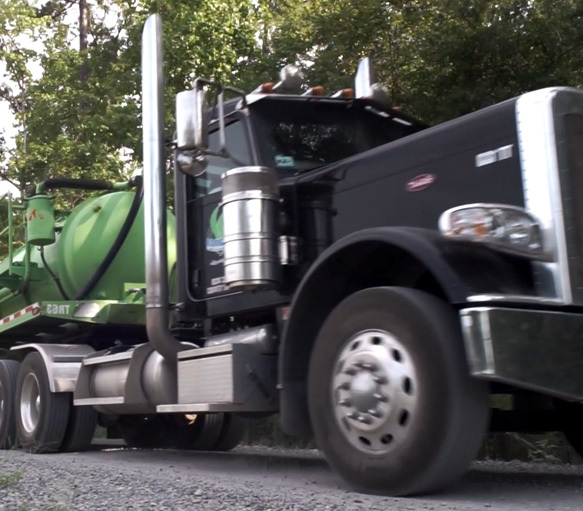 The transportation of produced water and other oilfield waste with vacuum trucks is a key service to any energy producer. At Defiance Energy Services, our ownership is hands-on to deliver a high quality service by providing efficient trucking logistics, minimizing non-productive time for our customers. In addition, while staying compliant with increasing regulatory requirements and our commitment to safety, we believe we become the clear choice for your oilfield service needs. Served in his current capacity since October 2008 with the creation of Defiance Energy Services, LLC. Began career working from the bottom of E&P companies as a field hand for both drilling and workover rigs on land and offshore. Performed as logistics coordinator for several E&P companies. Came on board with Defiance Energy Services in September 2017 to restructure and oversee all financials facets of the organization. Previously served in Controller role for $100MM oilfield services company for over 3 years. Started in the oil and gas service industry in January 2011. Also has several years of experience in public accounting. Earned Bachelor of Science Degree in Accounting from Louisiana Tech University. Served in his current capacity since March 2017 overseeing all North Louisiana operations. Began career in the oil and gas service industry in 2003 for Basic Energy Services where he served as Area Manager for 9 years. In addition to oil and gas experience, James has also owned and operated his own Timber hauling business.